Put dried apricots in a medium saucepan and cover with water. Let sit for 1-2 hours to help plump up the apricots. Bring water to a boil and simmer for 15 minutes or until apricots are fork-tender. 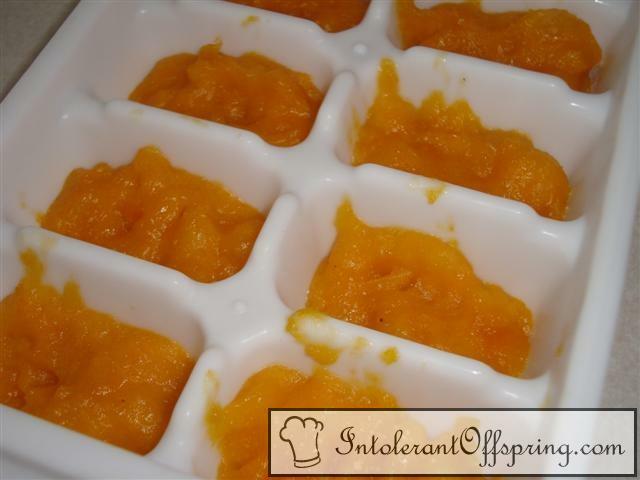 Puree in a food processor until smooth.